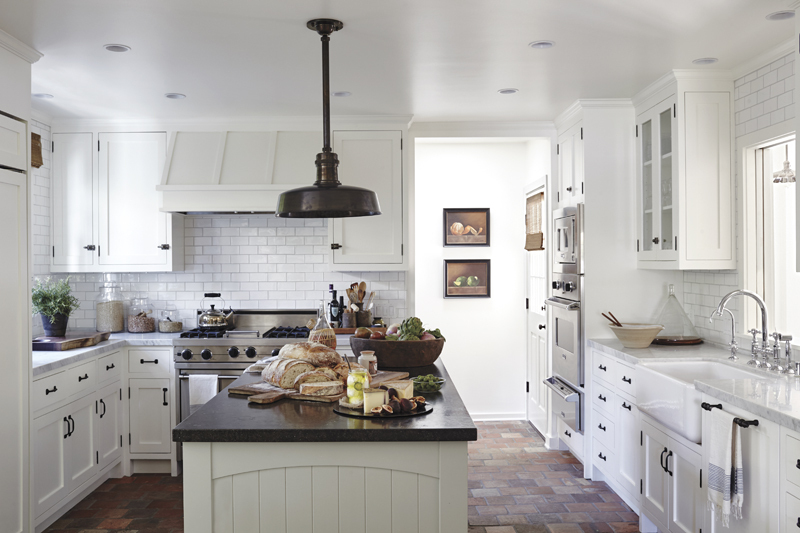 Try out these inexpensive ways to touch up your house — fast! When it comes to selling your house, it’s a lot easier to catch the big repairs than to see the small details. But buyers notice it all, and even one squeaky door can signal issues to them. Here are a few last-minute, easy tweaks that make a big difference. 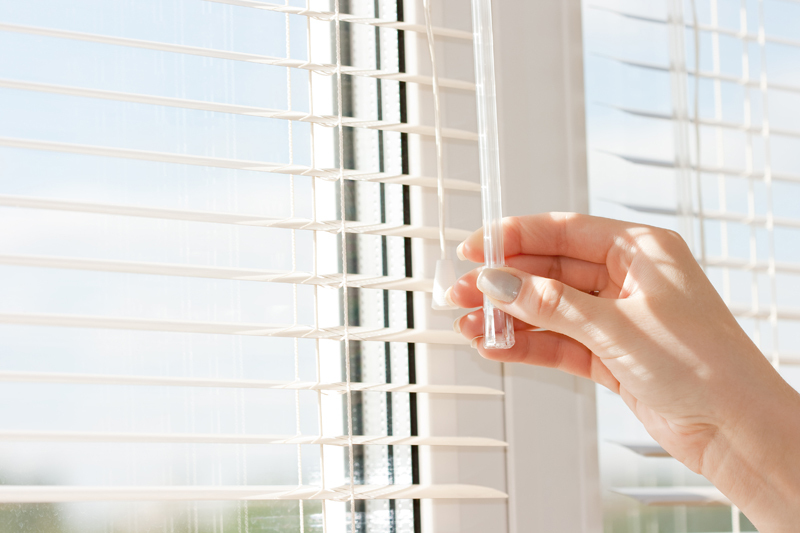 Dirty blinds are an eyesore, and you can easily clean them with a damp cloth. Broken blinds are easy to replace, and make a huge visual difference. Even knotted-up strings, missing wands and crooked hardware can turn off potential buyers. They see the replacements necessary as the result of poor maintenance. Make it easy for them by running to your local hardware store and grabbing some replacement blinds. Potential buyers will cringe at the sound of a squeaky door or drawer that you’ve totally tuned out. Grab a $7 can of silicone spray from your local hardware store, and spray down all door hinges and drawer tracks. Moving furniture to the edges of a room is an easy fix for making areas seem larger. Hide extra furniture such as ottomans and side tables that crowd areas, and move furniture to the outsides of the walls and rugs. 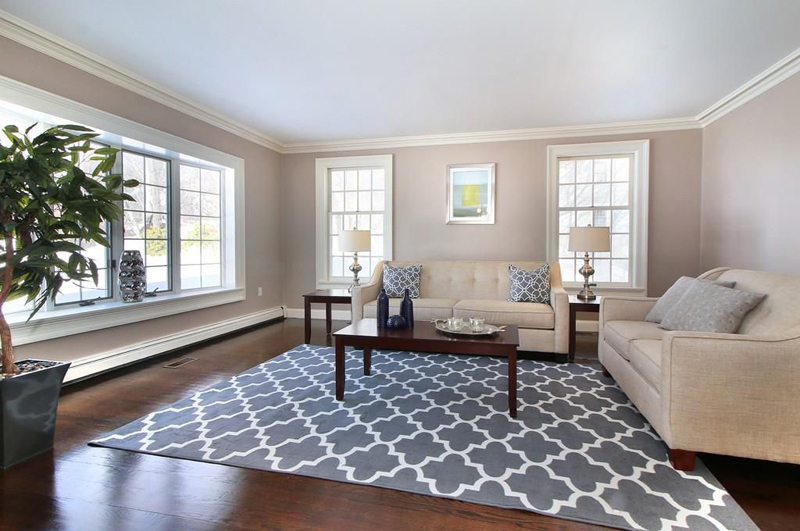 Open blinds and windows to bring in more natural light and visual space. Replace family photographs and artwork with mirrors to reflect light, as well. Sometimes closet lightbulbs, hallway sconces and other little-used light fixtures get overlooked for dead lightbulbs. 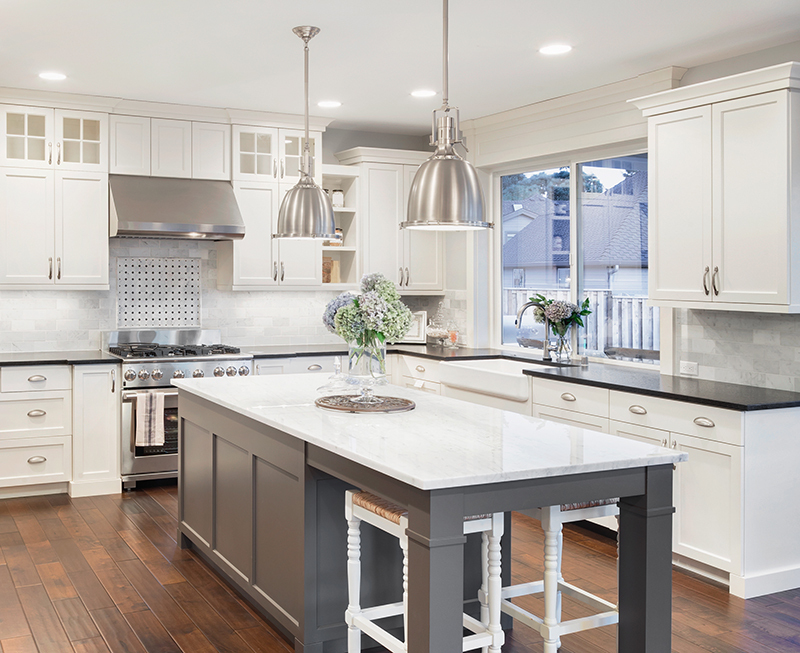 You may even have to drag out the ladder for tall fixtures, but buyers check every switch, and the difference in lighting will be noticeable. A dead lightbulb is most likely the cause, but potential buyers may think worse electrical problems are at hand. An odor-eliminating spray (an unscented spray that eliminates odors) spritzed around the house can keep odors at bay. Candles or any scented spray can set off allergies and only mask odors instead of eliminating them. Make the beds, fluff the pillows on beds and couches, and fold blankets and towels neatly. Clear surfaces and floors of clutter, and put out some fresh flowers. Neatly arrange all bathroom products, empty the trash, and maybe even put out a fresh hand soap for a spa-like touch. Your eyes probably don’t even see the off-season string of lights in that tree or the unlit Rudolph hiding in the scraggly bushes. But buyers will, so pack up the outdated seasonal touches or throw them out. Even in-season decorations should be kept minimal and easily removable. Dead mums, old pumpkins, past-prime wreaths and garlands all need to be composted or dumped. 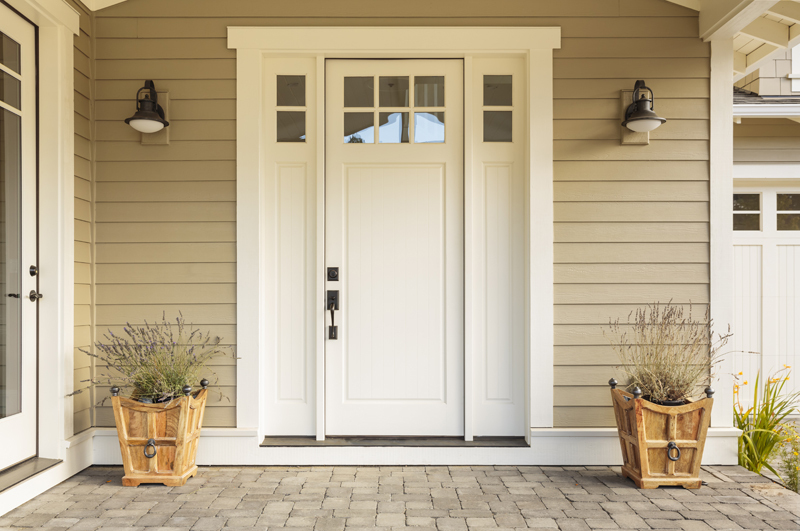 Many of us don’t use our front doors regularly, so it can become an overlooked area. Make sure the surrounding area is swept and the doorbell works. 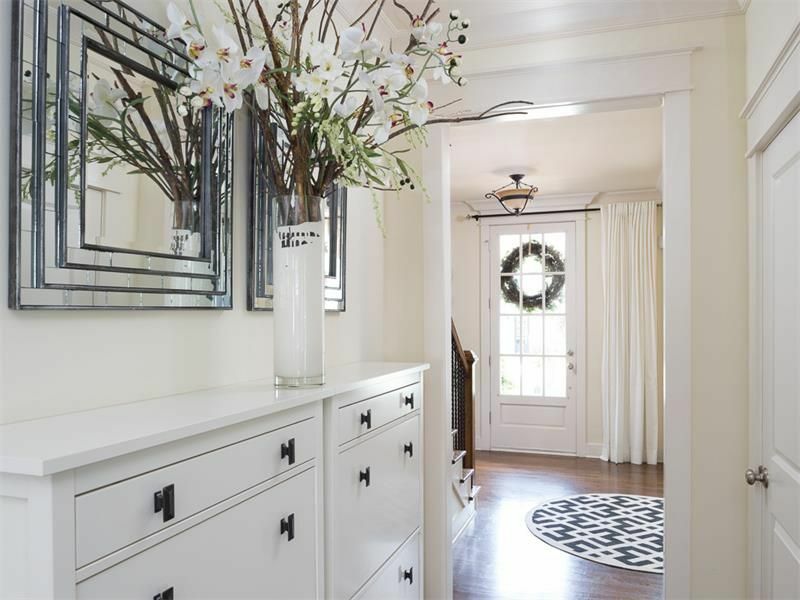 A new, plain doormat or shiny door knocker can make a nice first impression for buyers. Clean the mailbox, too — it’s often caked in grime and spiderwebs.